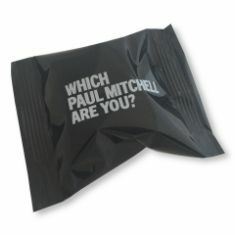 Personalised fortune cookies are perfect tools for mailing campaigns. 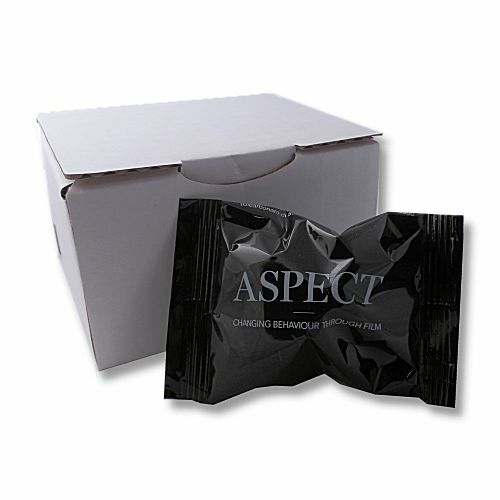 When a box arrives with a fortune cookie inside it stands out and you are sure that the recipient will open their cookie and read the message slip inside. 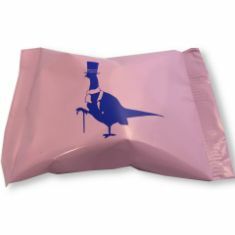 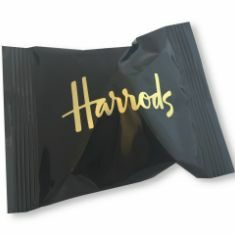 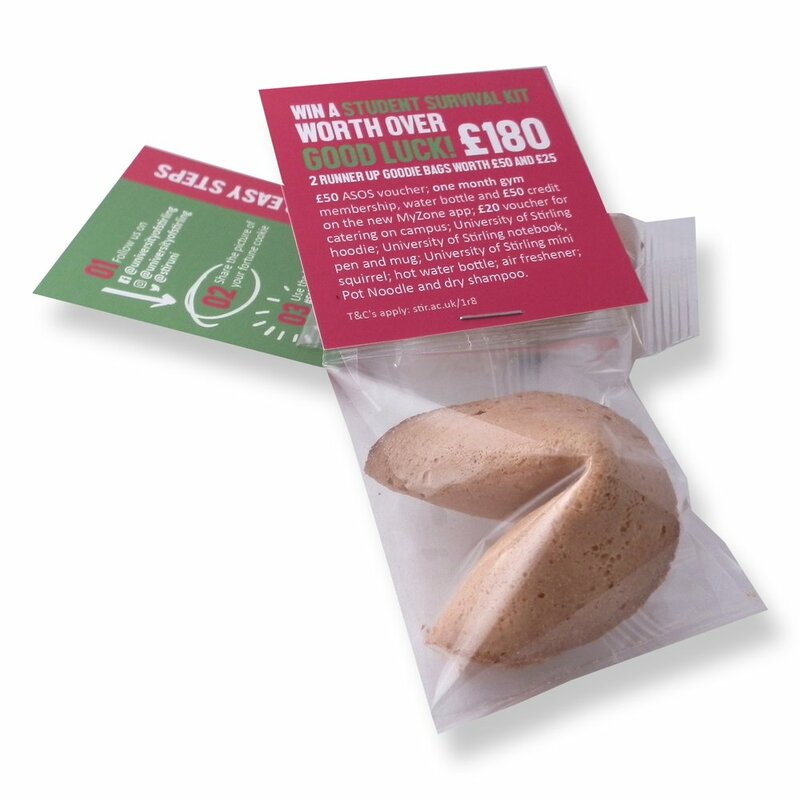 Mailing campaigns can be simple - simply pop a single fortune cookie into a mailing box and send it on its way. 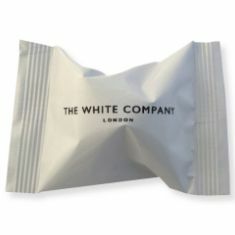 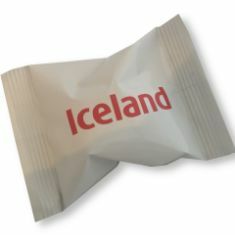 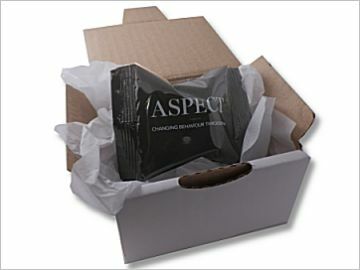 Or if you want to add other elements to the mailing campaign you can put the cookie(s) into a presentation box - which can itself be branded - and then sent out in a mailing box. 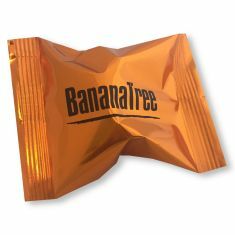 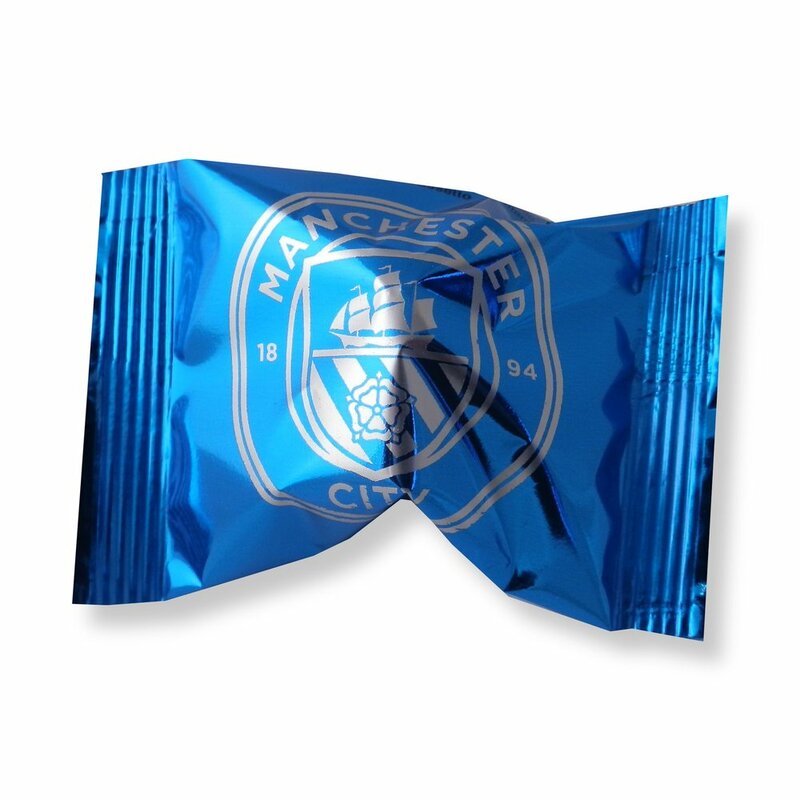 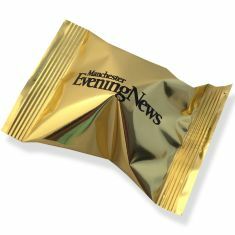 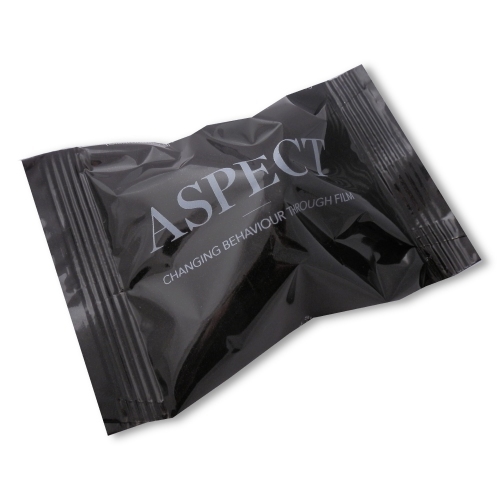 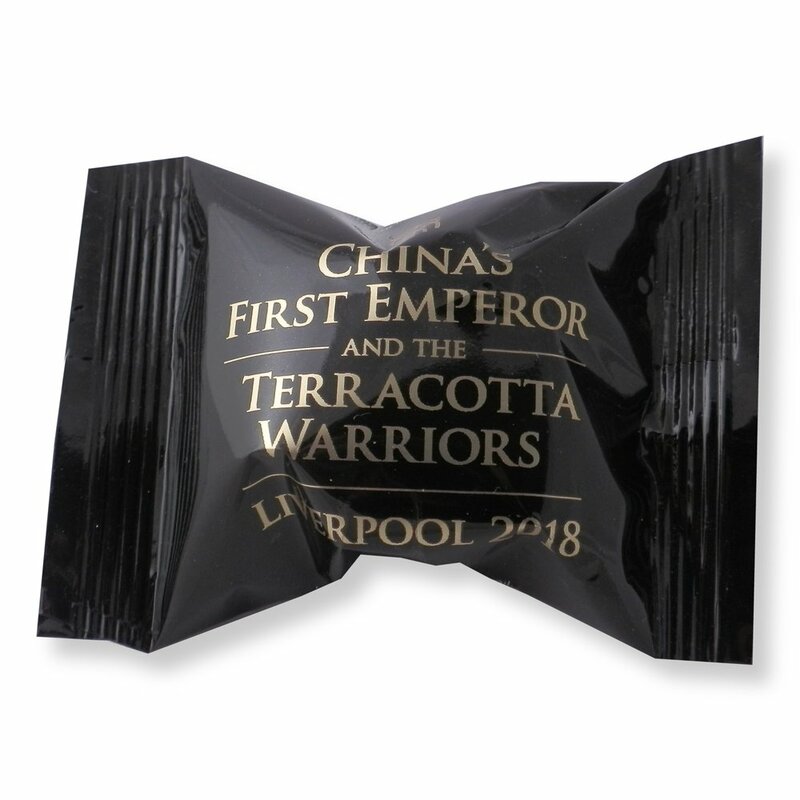 Our fortune cookie header card packs are ideal for mailing campaigns enabling you to include additional information on the card whilst using the fortune cookie to create impact and standout. 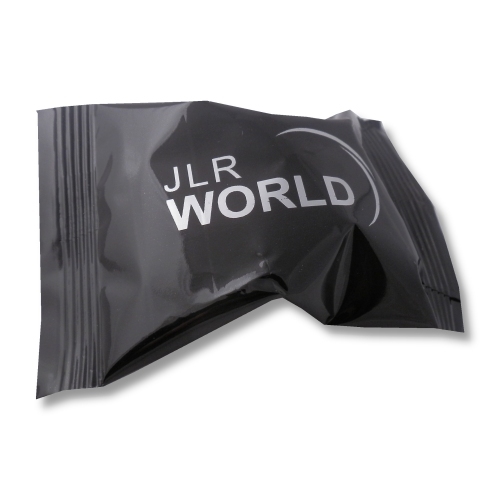 Additional communication can also be included in the mailing such as cards or leaflets. 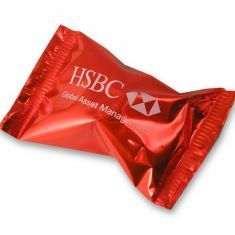 We can supply the various elements for you to put together and despatch your own campaign or we can handle it all for you.